Need help? Use the part finder to see all the performance options available for your engine! 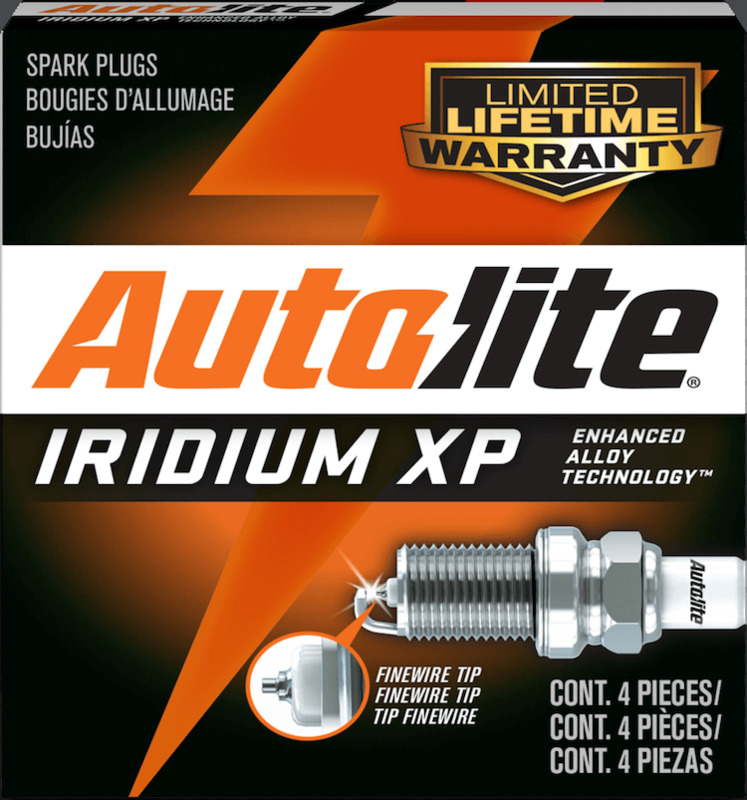 Exceptional quality sparks plugs for foreign and domestic vehicles, no matter the make or model—including yours! 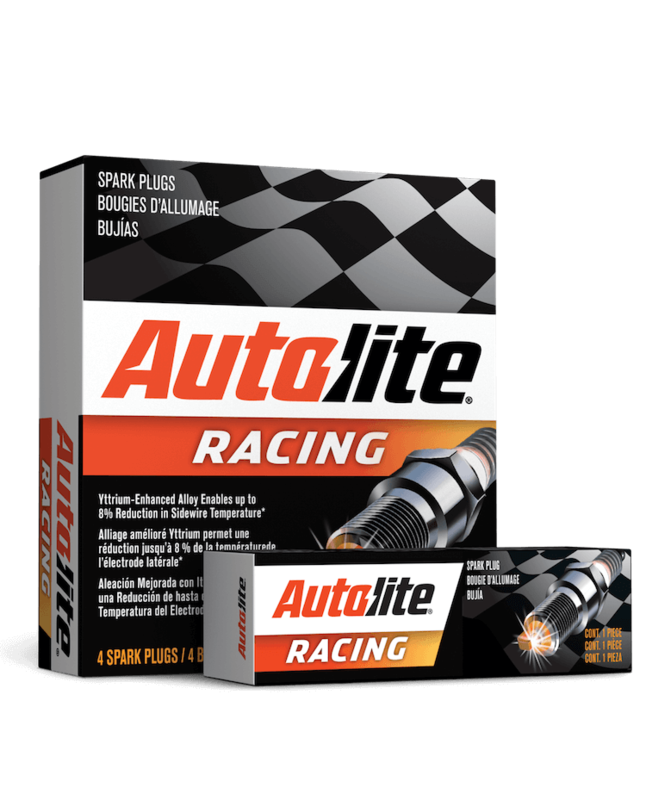 Feed your passion for racing and high performance and get maximum output from your engine. 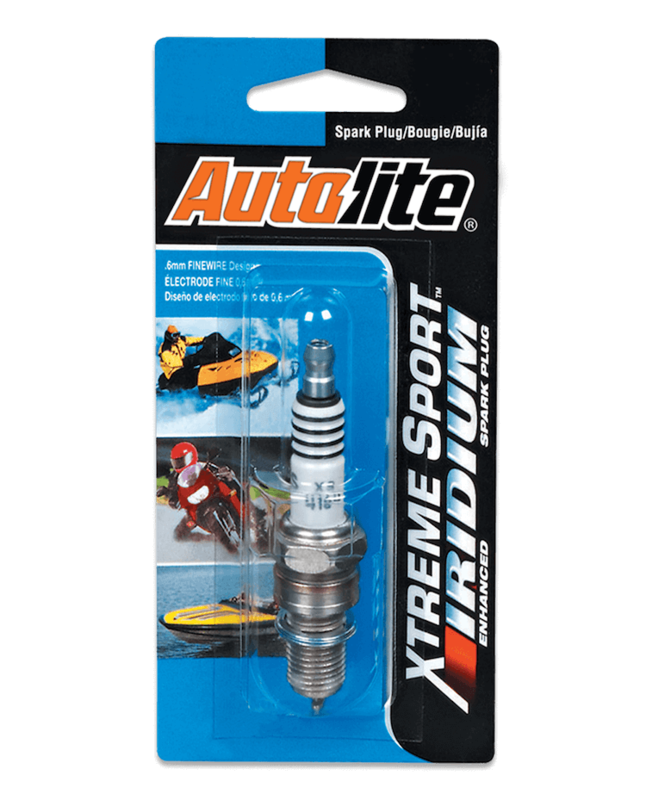 Engineered to be tougher and longer-lasting for your demanding powersport applications. 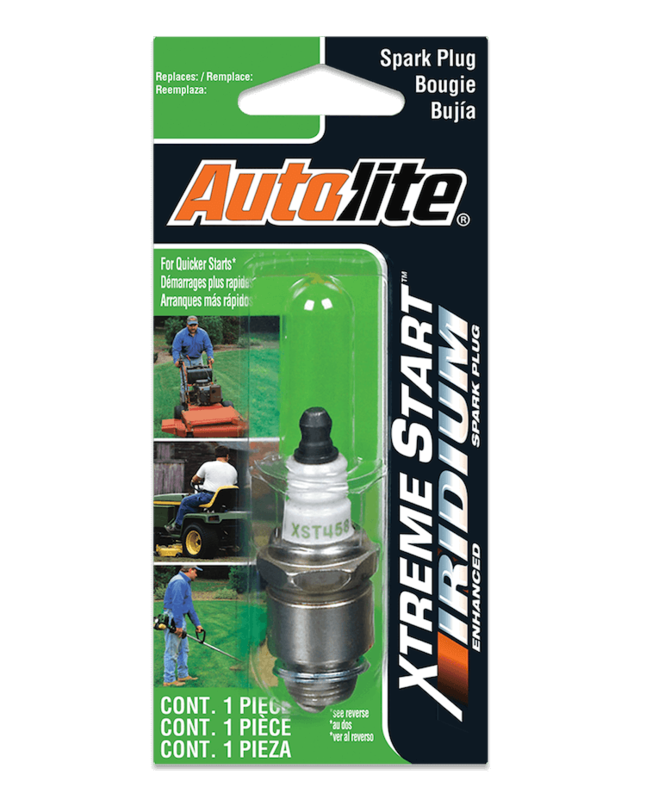 Plugs specially designed to handle the down-and -dirty demands of your outdoor equipment. Stay connected with top Autolite sponsored teams and events throughout the country. Want to get detailed and technical? We speak your language. Get all the information you need right here.